This soap is great i have dry to a little oily skin and it pretty much works great on me. The salt this is made from is directly from the sea. This soap doesn't dry out the skin like most bar soaps do. I love the way it feels on the skin and the way the skin feels after using it. To me it made my skin fresh and clean just like I was at the beach. 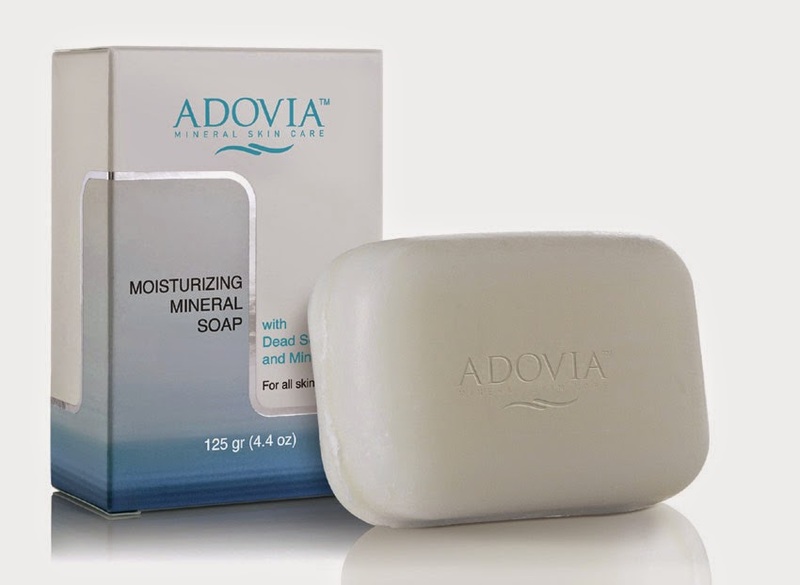 - Dead Sea Minerals Essential to Skin Function Contained in the Soap Include Magnesium, Potassium, Sodium, Zinc and More.